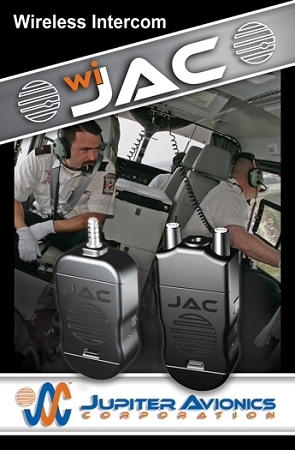 The wiJAC™ Wireless Dropcord System consists of two components which provide a wireless full-duplex audio link between the aircraft’s intercom/radio systems and the user’s headset. Adapters are available for different headset connector styles. 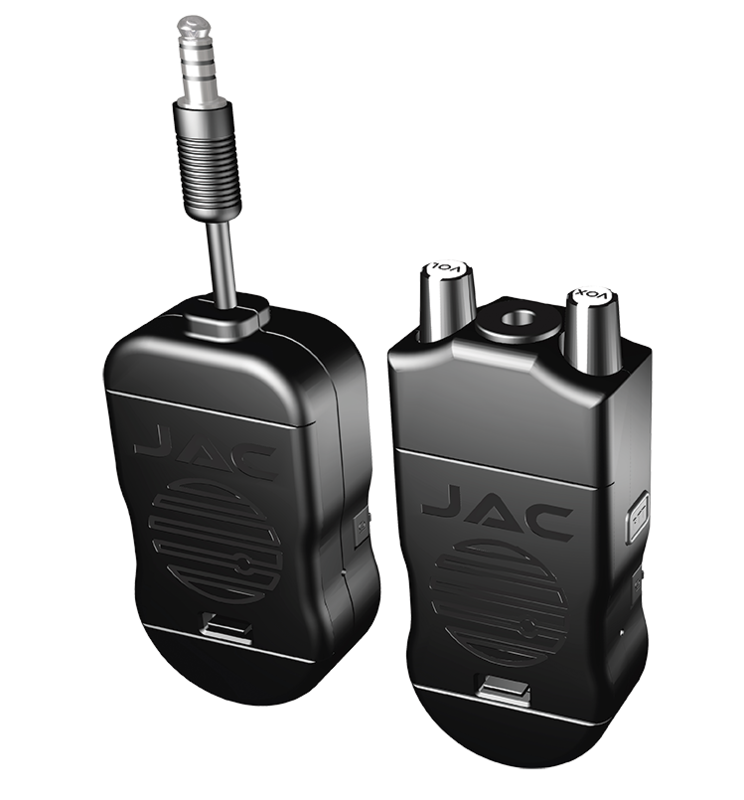 The JA69 component plugs directly into the aircraft audio system via a standard drop cord jack and the JA68 component connects to a standard aircraft headset and attaches to the user’s belt. Together the two separate components allow aircraft personnel free movement both inside and outside the aircraft. 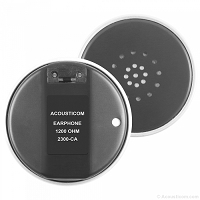 The headset adapter features only essential controls to ensure ease of operation. As well as VOX and Volume controls, the JA68 has two PTT buttons: one for ICS PTT and one for TX (Radio) PTT. When TX PTT is activated, the microphone audio is transmitted to the aircraft audio controller and then to the selected aircraft radio. We used these to train outside of the aircraft during hoisting operations and they worked like a charm. Inexpensive compared to the Becker system.